The Overcome Fear and Find Freedom tee-shirt. 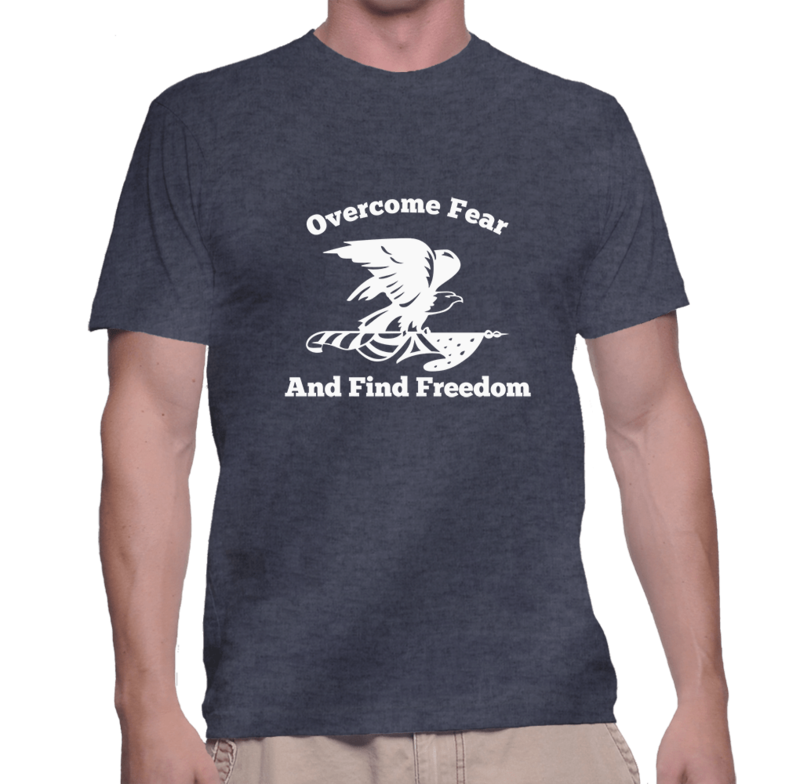 This shirt has a philosophical meaning reminding us of how America came to be. The product is an American flag eagle shirt. Baby Lives Matter Shirt, because apparently a bunch of crazies have demoralized themselves to the point where killing babies is now acceptable. A heartbeat is a life, created by the Man above. No worldly man should undo what the Creator has done.